Do you get tired of carrying around a calendar and a notebook?? This is the solution for you! This is a monthly calendar that runs from July 2019 – June 2020. 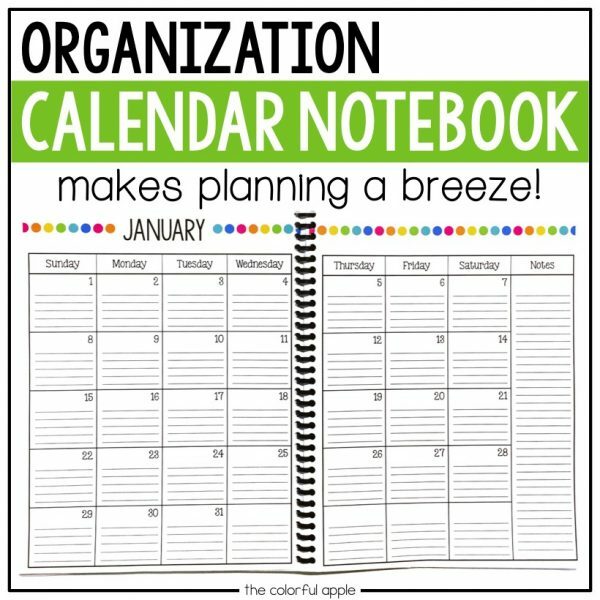 At the end, there is a notes page, which can be printed multiple times to create the notebook portion of the calendar. Includes lined calendar and notebook pages, as well as blank ones. Choose the one that works best for you or mix and match! 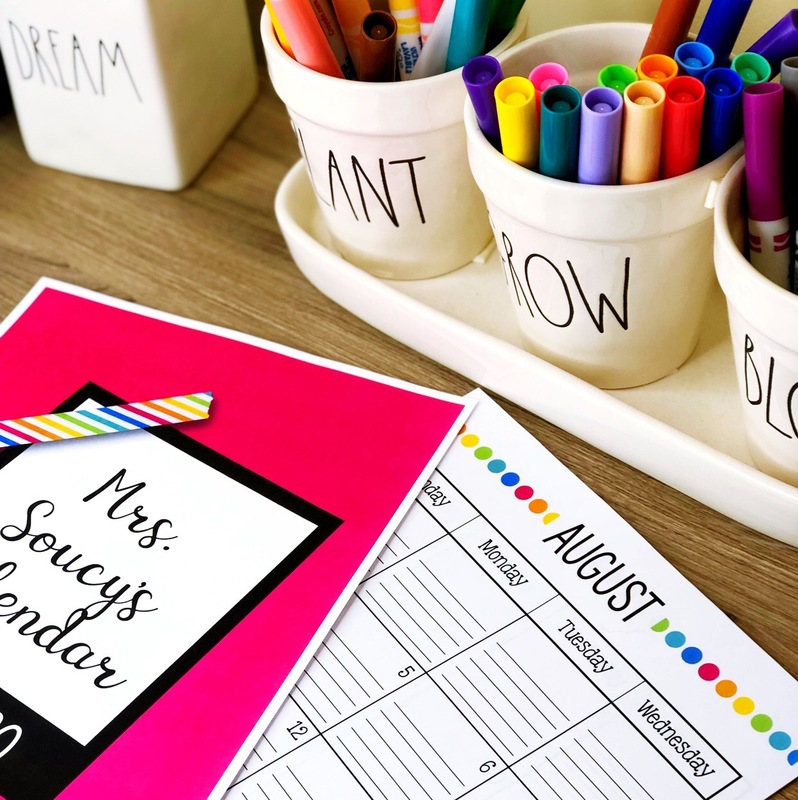 **Update** The 2019-2020 Calendar Notebook is here! I originally created the Calendar Notebook due to my own frustrations. I was constantly bringing both a notebook and a calendar with me to meetings or, worse, forgetting one of them! I could never find a calendar that had enough pages for notes, so I created my own! This could also be used as a blogging calendar! This product is not editable. To download the editable covers, please click here.